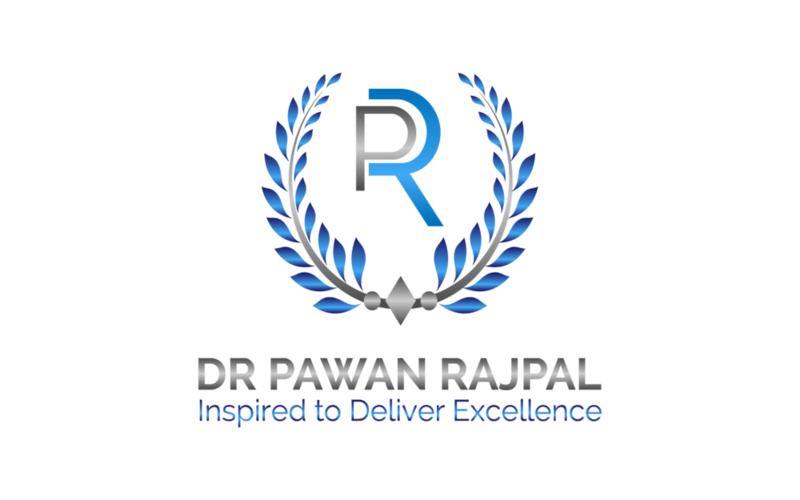 Dr. Rajpal’s mission is to deliver evidence-based interventions to people who are in distress. He believes emotional distress reflects a person's inner turmoil. This can be helped and the pain can be reduced. He worked as a Consultant Psychiatrist for the NHS, and with The Complex Health Needs Service in Bath for 10 years, working with a highly skilled team of specialist health care professionals, managing dual diagnoses and complex patients. He now brings his experience and skills at Priory hospital in Bristol and on Harley Street, London. He trained in prestigious Guy’s and St Thomas Psychiatry rotation in London and further specialised during his Bristol rotation. He has been an Honorary Lecturer in Dept. of Ethics at the University of Bristol, and has a Postgraduate Diploma in Mental Health Law. He has years of experience in helping people with Depression, Anxiety, Addiction Problems as well as those suffering from the effects of Psychological Trauma. He is trained in EMDR therapy to help people with these issues. He is a specialist in diagnosing and managing ADHD and Asperger’s/Autism in adults. He brings to his practise knowledge, executive function skills and recommendations that can make real difference in your life.